Find out how CS-STAN a new alternative to a Minor Change could work for you? If you have an EASA certified aircraft then replacing your transponder or radio requires a Minor Change Approval or compliance of CS-STAN. 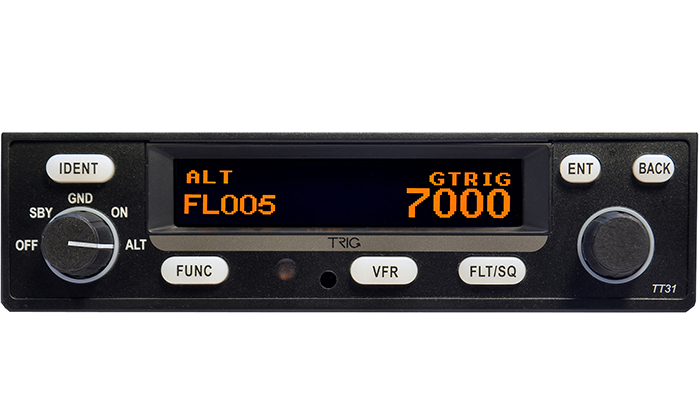 For Minor Change Approvals we have developed a set of upgrade instructions that detail the process of changing an existing transponder or VHF radio to a Trig product, in a wide range of aircraft types. 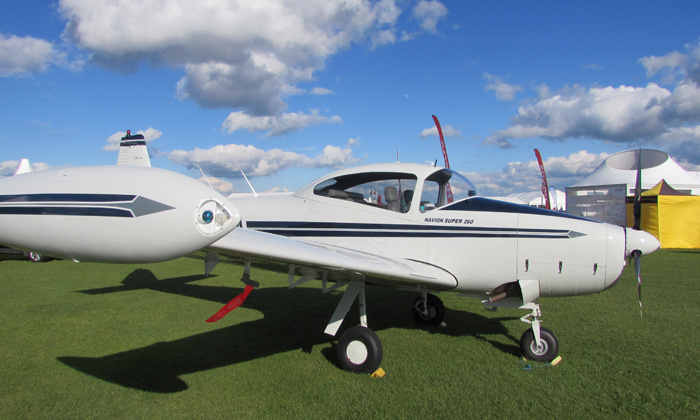 We have obtained EASA approval so Trig installers can use these instructions to achieve airworthiness compliance without needing to seek further approval from EASA. 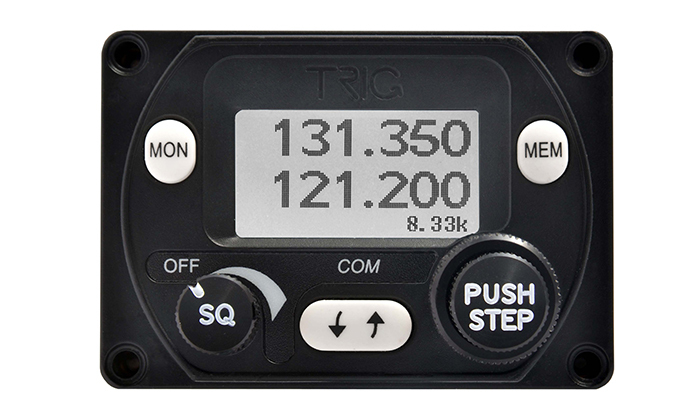 We want to make it easy for you to choose a Trig transponder or radio, our Minor Change Approvals are free. If you are unable to find a Minor Change for your aircraft type please contact our Support Team. We may be able to refer you to a third party who holds the relevant Minor Change. You may wish to consider using the alternative EASA certification standard called CS-STAN. This is suitable for many non complex aircraft and allows the installation of our avionics with a simplified approval path. 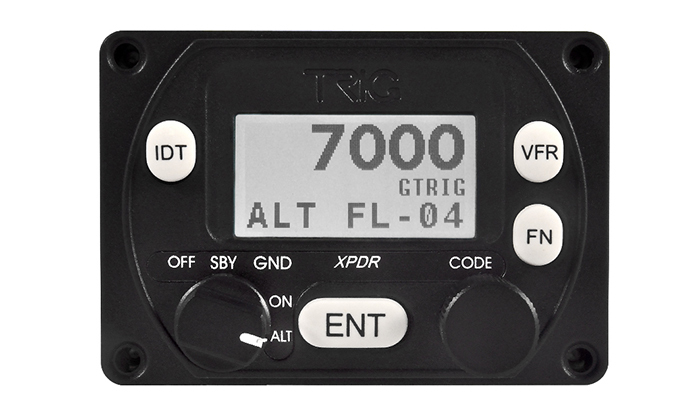 Upgrade instructions for changing from a KT76A, KT76C, KT78A or other existing transponder to a TT31. Upgrade instructions for installing a TT21 or TT22 transponder. Upgrade instructions for installing a TY91 or TY92 VHF radio. 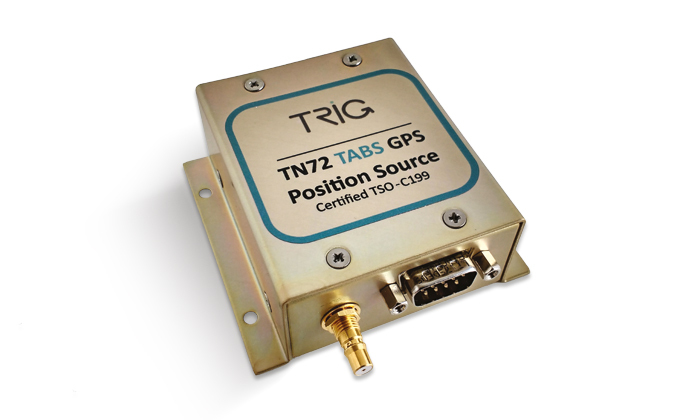 Upgrade instructions for installing the TN72 GPS Position Source.